People with addictions often struggle with facing the reality of their disease for many years. They may live with a very powerful sense of denial that allows them to still abuse alcohol in spite of the many consequences that they are facing for their actions. Once a person experiences something that changes their life significantly like losing their job or getting a DUI they might finally be able to come to terms with their addiction. 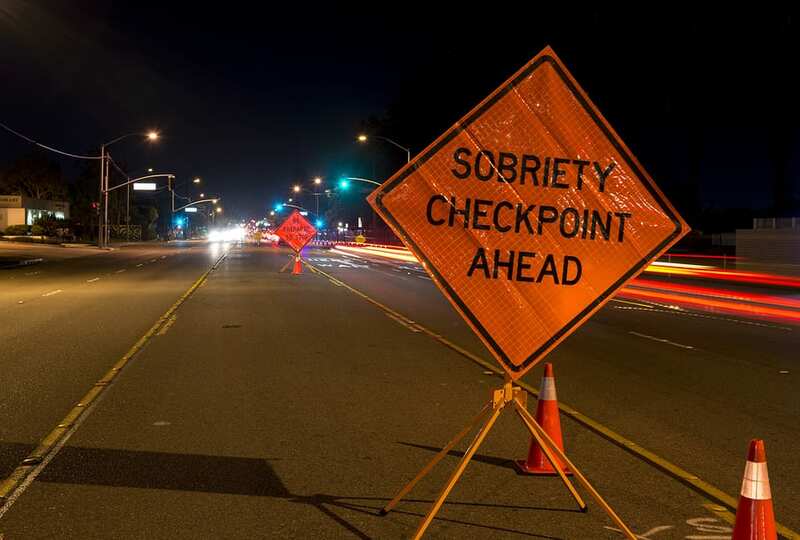 A DUI is more than just a minor lapse of judgment, in many cases it signifies that you are being reckless with your drinking and putting others in danger. Drinking and driving can put people in harm’s way, and a DUI should be a clear sign that you need to think twice about your relationship to alcohol. Being arrested and convicted of a DUI is a humiliating and often brutal experience that can sometimes help people to see that they need to make changes. Think of a DUI as a wake-up call that can help you to finally see that your drinking has real consequences that affect you and others. Having a DUI is an inconvenience but it also gives you time off to consider what is causing you to make poor decisions. Not being able to drive and paying a hefty fine is a good starting point to recognize your mistakes. Some people might write off their DUI as a one time occurrence and continue to live in denial as a way to shield themselves from reality. However, it will be much better to use the situation as motivation to finally turn your life around and quit drinking once and for all. Instead of giving yourself an excuse to keep drinking or going down a negative path, the DUI can be a starting point for a different life. If you have a DUI, you can take some extra time to re-evaluate your drinking habits and think about whether you might have a problem. It can be a good idea to talk to someone or a few people in your life and tell them about your concern regarding alcohol’s role in your life. You might get feedback from people agreeing with you that it would be beneficial to quit. It is important to talk to someone who you can trust and you know will be honest with you. Supportive friends who love you and care about you will only want the best for your health and well-being. They will mostly likely know that getting a DUI is a bad sign and that you need to cut down or possibly quit drinking. If you decide to reach out to someone, avoid talking to a drinking buddy that might have their own problem as well. Their advice may not be what you need because they will probably pressure you into drinking again because of their own sense of denial. You need someone who is responsible and whose opinion you trust. In the end most of your friends will want what’s best for you but it is up to you to make the right decision for yourself. Someone just talking to someone and opening up about what is really going on with your drinking can be eye opening. When you avoid talking about it, it can be easier to hide the full extent of your addiction. If you are willing to admit that you need help with your alcohol problem then that is a huge first step in the right direction. You will then need to do all that you can to make sure that you get the right kind of treatment for your addiction. You should never attempt to quit on your own if you have been engaging in serious abuse as it can be unsafe and ineffective. In order to have a safe recovery you should look for a detox and treatment center where you will feel comfortable for a few months. Detox can last about a week or a few weeks depending on how severe your addiction is. Inpatient or outpatient treatment typically lasts two or three months and may include an aftercare program to help you transition to sobriety. For many people DUI can be their rock bottom and can motivate them to get the help that they need. No matter how bad your addiction is or how long you have been drinking, it is possible to live completely sober with professional treatment. It can be helpful to realize that once you quit drinking you will never have to worry about drinking and driving or putting yourself in danger again. If you recently received a DUI or are worried about your drinking, look for a local treatment center that can help you recover.